Just awful: your nose is constantly running and you have to sneeze heavily. 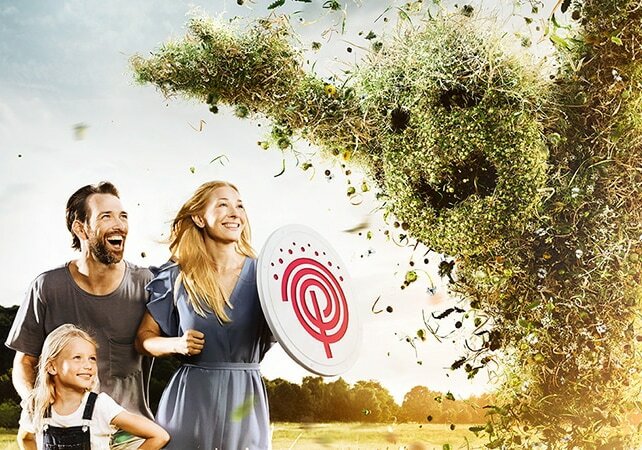 Because right on schedule, hay fever has you back in its grip in the allergy season. Use now: Pollival® nasal spray (mandatory information) for acute allergic symptoms of the nose. The azelastine active ingredient can alleviate the symptoms after a short time, as it efficiently blocks the effects of histamine, the allergenic messenger substance. Only one spray per nostril needed, up to twice a day. Pollival® nasal spray can be used until the symptoms subside, however no longer than 6 consecutive months. 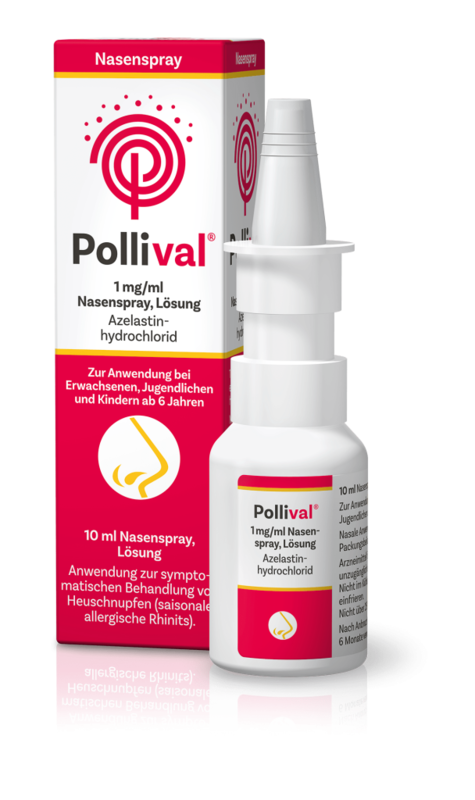 Pollival® 1 mg/ml nasal spray, solution. Active ingredient: Azelastine hydrochloride 1 mg/ml. Areas of application: Symptomatic treatment of hay fever (seasonal allergic rhinitis). Pollival 1 mg/ml nasal spray is suitable for adults and children from 6 years of age. For risks and side effects, please read the package insert and consult your doctor or pharmacist.